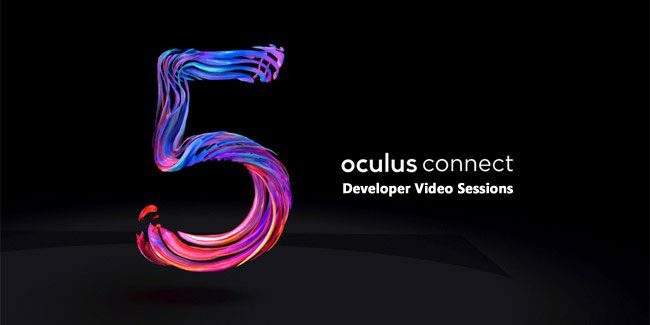 Last week Oculus’ biggest annual event of the year, Oculus Connect 5, took place in San Jose, California, where developers and VR creators from around the world gather together to explore new ideas, learn about breakthrough VR technological advancements, and inspire even more people to help shape the future of virtual reality and push the industry forward. For more coverage on the latest Oculus news and updates, keep checking back with OVRnews. Stay tuned!